Technology management professionals can find on this page information concerning Verisystem, LLC's latest efforts to develop the tools and resources needed to better measure technology transition, tehnology insertion and commercialization performance. Verisystem, LLC has developed a range of information technology products and resources to aid in the difficult problem of monitoring commercialization of technology. Verisystem, LLC is committed to using the latest technology on the market to provide the technology management community distributed, web-based resources which yield the highest achievement in professional goals while giving the greatest respect to cost effectiveness. The Business Metrics Program at Verisystem, LLC collects this effort into one program and provides a single location for technology management profesionals to use to meet these needs. This page offers a description of what is available through Verisystem, LLC and provides a demonstration to familiarize the reader with some of these resources. Related information and resources through other sources can be found at the links here. The elements of the Verisystem, LLC Business Metrics technology rely on policy, metric, and reporting functions. A description of resources developed by Verisystem, LLC to address each of these features is provided in the following. Effective dissemination of metric standards and data reporting policy is crucial as part of a pro-active tehnology management process because the process normally has to deal with a technology infrastructure that is comprised of many independent small and large entities at many widely-separated locations. Verisystem, LLC provides professional web development support and web space to technology managers in order to solve the problem of establishing policies, systems and standards within diverse and distributed technology infrastructure. Verisystem, LLC's Business Metrics System web-based metrics data collection tool provides a dispersed technology community the real-time data collection tool to capture metrics and technology transfer inputs from anywhere in the world through the internet. A demonstration of the use of this database is provided for the reader to acquaint themselves with the nature of this powerful web technology. A flexible reporting feature is provided in the Business Metrics System based on an interface with the web-based database tool. The system provides standard reporting products as well as a capability to produce custom reports based on specific needs. Standard reports are provided on an individual firm/entity or an agency/enterprise-wide basis. 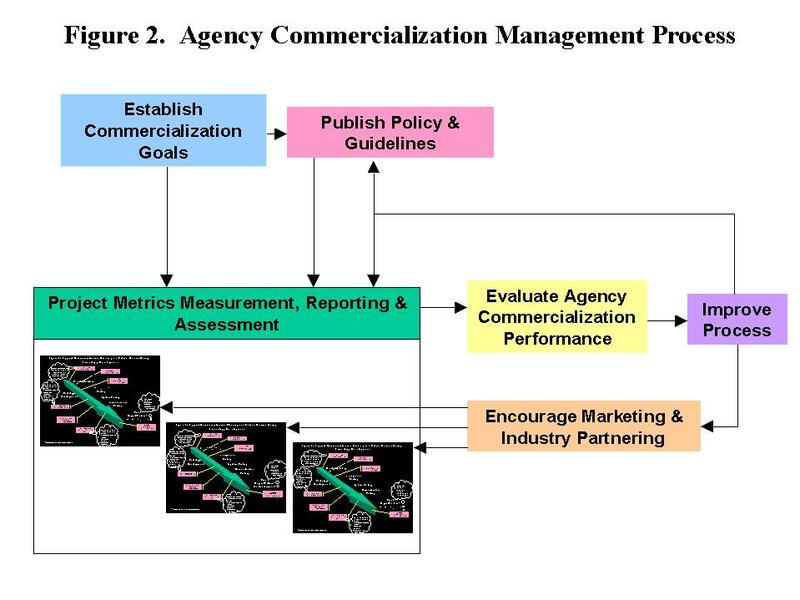 A Commercialization Abstract is normally produced for each firm/entity reporting metrics within an agency's program. A key for the type of metrics used in this report is also available. Example standard agency- or enterprise-wide products can also be seen here which are designed to give a technology manager insight into how the enterprise as a whole is performing in technology transition. As Developed by Dr. Lawless, FUQUA School of Business, Duke U. For information concerning the Verisystem Business Metrics Program and the latest technology to help technology managers work with technology transition and commercialization, please contact the Verisystem Business Metrics Program at BusinessMetrics@verisystem.net.